*Submitted by Central Market in Plano, TX. 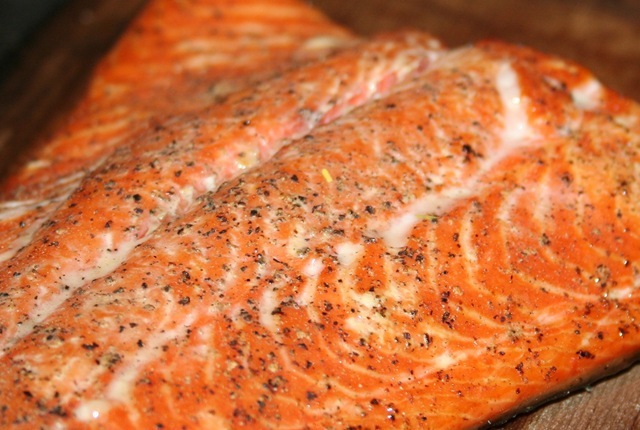 Take the trout fillets and brush olive oil on the fish, then season with salt and pepper. Add bread crumbs to the top of the fillets. Sprinkle the grated parmesan cheese on top. Bake 3 quarters of the way at 400 degrees, about 8 minutes. Take fish out of oven and add the Italian olive salad to the fillets. Place back in oven and back for another 5 minutes.